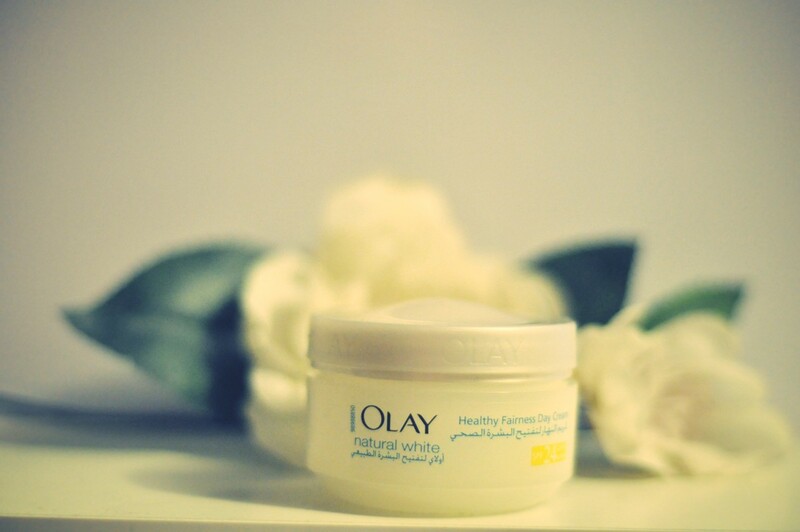 I started using Olay Natural White day face cream just 3month ago, and its amazing! 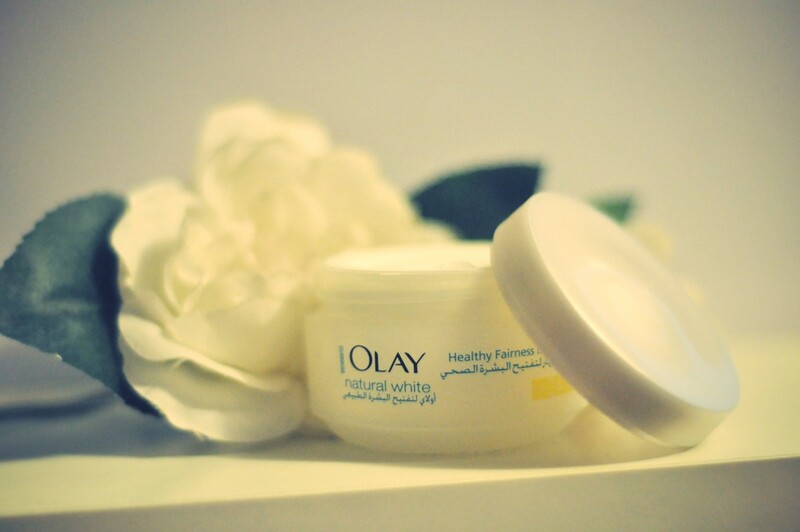 It actual does not make you fair or anything, but it nourishes the face, keeps it smooth and soft. I really love it, and with the help of L'Oreal face wash, my face does not suffer from dead skin cells or dry patches. I would recommend it to everyone!